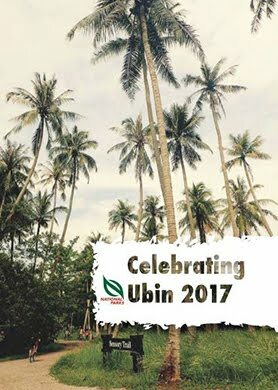 Pesta Ubin 2017: Pesta Ubin 2018! A month of Pesta Ubin in 2018! Save the dates! Pesta Ubin 2018 starts on 26 May (Sat), ending on 24 Jun (Sun) with Ubin Day. Go to Pesta Ubin 2018 for more details! 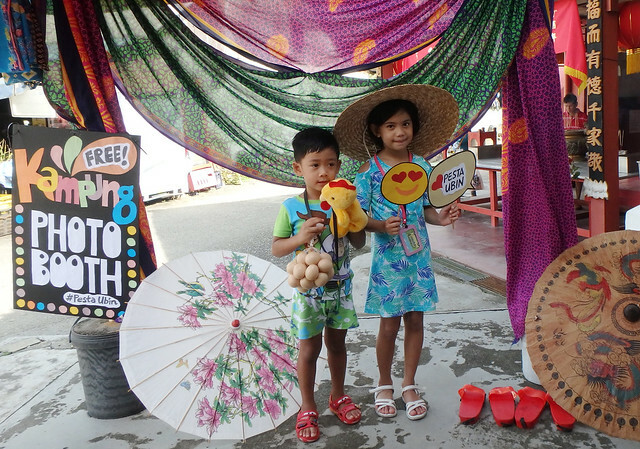 Activities happening every weekend of Pesta Ubin! 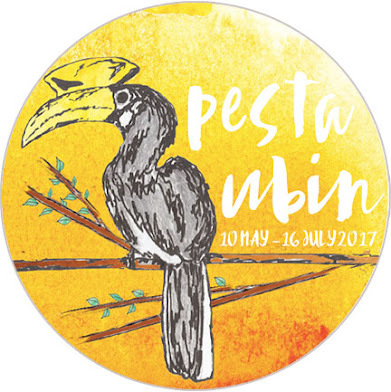 Pesta Ubin 2017 posters for you to share! Organising Groups who made Pesta Ubin 2017 possible. Thank you! Theme images by nicodemos. Powered by Blogger.